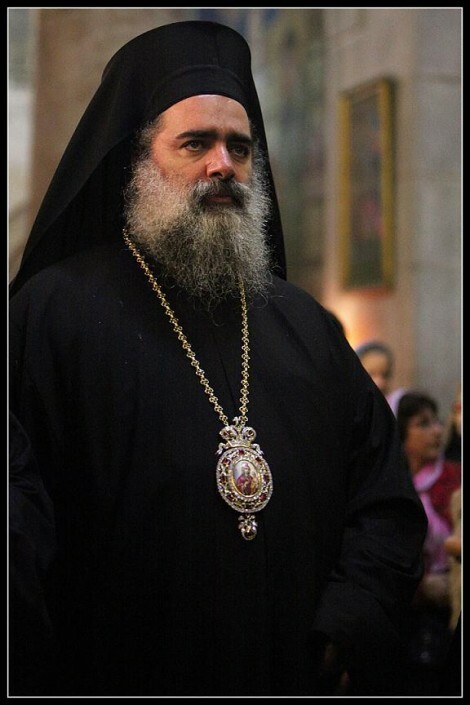 Moscow, February 3, Interfax – It will never be possible to establish two states – the Jewish and the Palestinian – in the Holy Land, Archbishop Theodosios of Sebastia believes (the Jerusalem Orthodox Church). “The peace is needed, it isn’t possible to be in war forever. But it is not by chance that negotiations about setting up two states: Jewish and Palestinian ones are not successful – there are no chances for it. There were some under Arafate, but now there aren’t any,” the hierarch said in his interview published by the Kultura paper. “If a united democratic state is not established, then the power will be captured by Jewish and Muslims fanatics from various sides,” he is convinced. The archbishop told how he had found himself in a difficult situation. “I was born in Israel and I’m an Israeli citizen, I travel with an Israeli passport. But as I urge to observe rights of Palestinians, the Israel intelligence service believe I’m an enemy of Israel,” he said.